According Content Marketing Institute’s 2018 B2B Content Marketing Report, 72% of B2B marketers use pre-produced video content, 17% use video live-streams, and 4% create documentaries or short films. 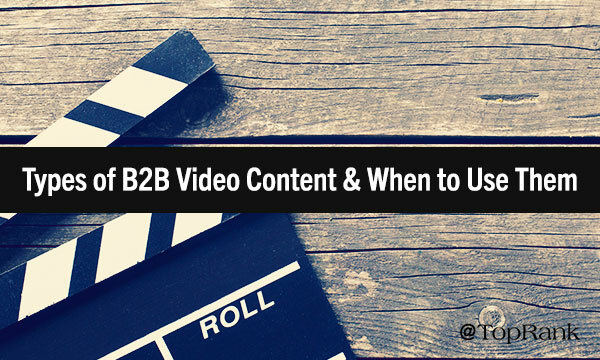 Combined, this makes video one of the hottest types of content among B2B marketers. It seems like a no-brainer, right? But like with most things in marketing, it’s knowing where to start and what to create that’s the hard part. As with any marketing tactic, you want to choose the right content type and style to engage and nurture your audience. Plus, the content you create needs to align with and support your marketing goals—video is no different. 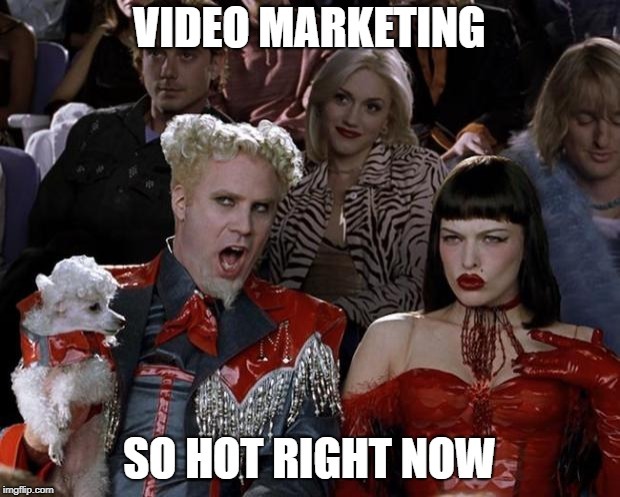 To help you figure out how to get started with video marketing and how to incorporate it into your integrated marketing mix, we’re breaking down the many types of videos for marketing and when to use them. The name implies it all—these videos are short, sweet, and meant to give audiences just a glimpse of what’s to come. More specifically, teasers are short videos that promote other content, services, products, or events and generate excitement or interest in them. At no longer than 10-30 seconds, this means you have to do your best with the time given to you through high-energy language, fast-paced content, and plenty of information; motion graphics are an especially great teaser format. Teasers are great for generating excitement and are very short in length, making them a great fit for social media promotion, where you’ll be looking to generate buzz for an asset (i.e. eBooks, podcasts, infographics, blog posts, webinars). The biggest thing to remember about teasers is that they need to have a call to action that promotes another piece of content. The goal of a teaser is to spur action in an audience, whether that’s registering for a webinar, downloading an eBook, or listening to a podcast episode. Trailers and previews are another type of short video content. However, where trailers differ from teasers is that a trailer actually features a sample of the content its promoting. For example, a teaser might use new visuals and graphics to get people excited, but a trailer will actually feature a preview of what’s to come. Just take a look at movie trailers—most of them show you scenes directly from the film. If you’ve already created the content, you’ve already done most of the work for a trailer or preview. Just take content included in your videos, infographics, eBooks, and other assets and edit them into a trailer format that gets people interested. While trailers perform well on social, they’re also a great addition to landing pages as landing page videos have been found to increase conversions by 80% or more. 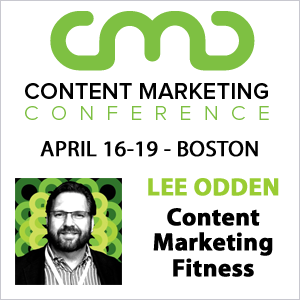 Depending on where you’re planning to have this content live, decide if and when a CTA is appropriate. We’ve already covered videos that are used to promote other pieces of content—teasers and trailers. But what about when you have a standalone topic you want to cover in a video? Maybe you want to create a tutorial on how to use your software or educate your audience on how to launch an employee wellness program. This type of marketing video is called an explainer. Explainers are original pieces of content that educate and inform the audience on a subject. The best explainer videos focus on appealing to an audience’s curiosity by answering common questions or solving popular pain points. In providing useful and compelling information, the video helps add to your brand’s authority. As a video that can stand on its own two feet while offering helpful advice, explainer videos can make a great complement to a power page or blog post. They also perform well on social channels as it’s a quick and easy way for you audience to absorb a lot of information. And because all of the value is within the video itself, explainers typically don’t have a call to action. But again, depending on where you plan to have this content live, make a decision on if a CTA makes sense. Can you cover a topic in-depth in under three minutes? When you need to dive deeper than an explainer video allows, video essays are the perfect type of video to turn to. Video essays are original, long-form video content that explores a subject in-depth. A good video essay might be an 8 minute discussion that covers your thoughts on new changes in the market or new trends like cryptocurrency. Because of their length, video essays are the perfect place to showcase your brand’s thought leadership and expertise through education and entertainment. In covering all sides of an issue or topic, you have more opportunity to demonstrate your knowledge, improving trust and credibility among your audience. Jam-packed with valuable information, video essays are a great addition to power pages, blog posts, and social media channels. But what if you’ve already covered the topic in-depth for a power page, blog post, or eBook? Should you still make a video essay? The answer is yes as 59% of executives say they would rather watch a video than read text. Given this information, your video essay could perform better than your existing content in terms of generating leads or strengthening engagement. In this situation, take your existing eBook, blog, or power page and turn it into a video essay, giving your audience an alternate channel to consume your content. Example: HubSpot, What Is the Difference Between Augmented Reality (AR) and Virtual Reality (VR)? Video is rapidly becoming the preferred way to consume content for many audiences with 82% of all web traffic expected to be video by 2021. If you’re not making videos as a part of your content marketing strategy, you could be missing out on an enormous opportunity to improve your organic traffic, landing page conversions, social engagements, and more. And to make sure your videos are helping you reach your marketing goals, it’s important that you select the right types of marketing videos and content they will support. Using the guide above, you’ll be able to pair your video and content together in a way that fuels results. *Disclosure: LinkedIn Marketing Solutions and Slack are TopRank Marketing clients.